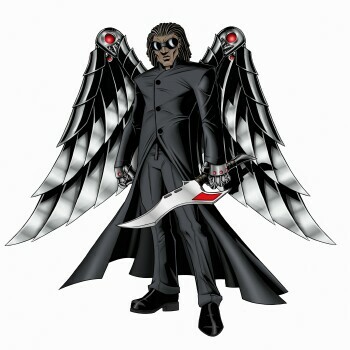 Hey folks, Valkor here. October, November, December… the final months of the year, which also holds the best holidays of the year – Halloween, Thanksgiving, Christmas, and New Year's eve. They're my personal favorites and I'm sure for most folks out there, they're yours too. And the folks at Paramount Home must be aware of this or else they wouldn't be releasing this interesting box set featuring a little yellow sponge that you'll hate or adore. Personally, the little guy has grown on me, which is why I'm welcoming back into the Val-Cave for another round, Paramount Home's Latest SpongeBob set – Holidays with SpongeBob 3-DVD Gift Set. Frankendoodle – SpongeBob and Patrick come across a magic pencil that brings to life anything they draw – including a clone of SpongeBob called DoodleBob, who isn't as nice as our loveable sponge. 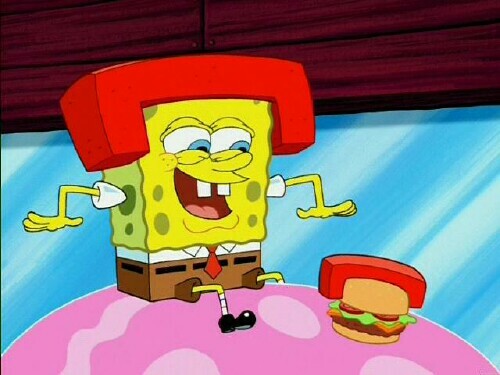 Idiot Box (A Val Favorite) – SpongeBob and Patrick order a 50" television… just so they could play with the box. 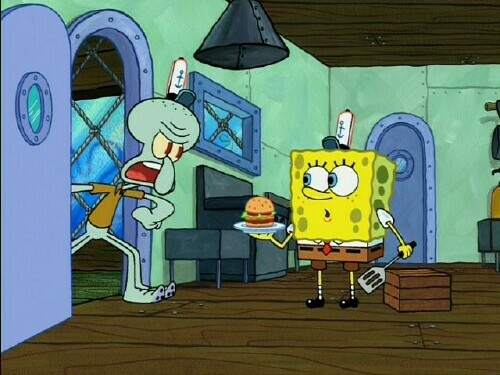 They give the TV to Squidward, who is suddenly curious as to what's going on inside the box. 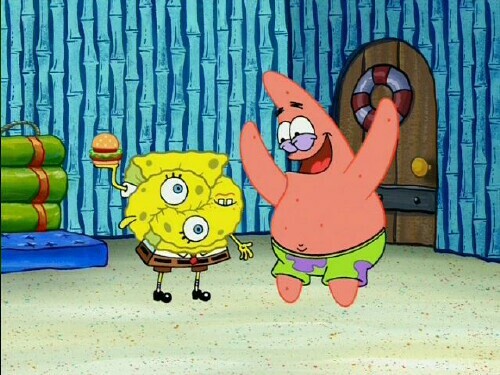 Scaredy Pants – Tired of being called "scaredy pants" every Halloween, SpongeBob enlists the help of his friend Patrick to create the scariest costume of them all. 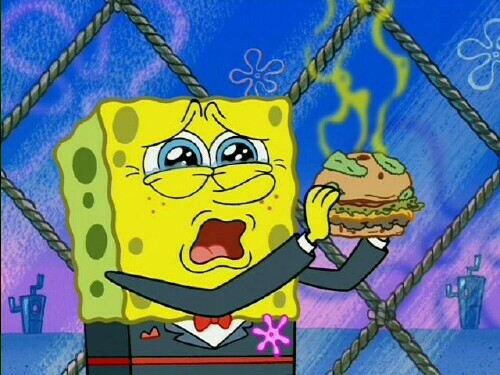 The Donut of Shame – after a night of tea partying, Patrick finds a donut in SpongeBob's hand. He takes it and wants to eat it so bad, but at the same time he doesn't want to ruin his friendship with Bob by stealing. 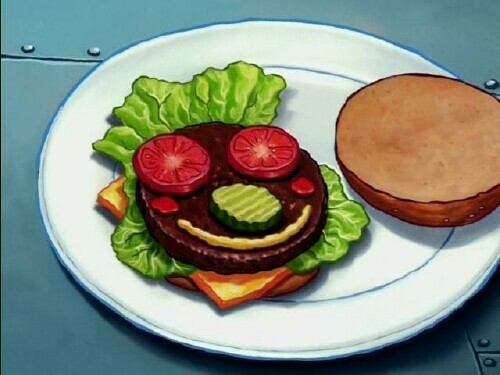 Blackened Sponge – while trying to twist the cap off of a tube of toothpaste, SpongeBob ends up giving himself a black eye. To save himself from embarrassment, he makes up this amazing lie about being in a fight… until suddenly the lie becomes the truth and Bob must face up to him. 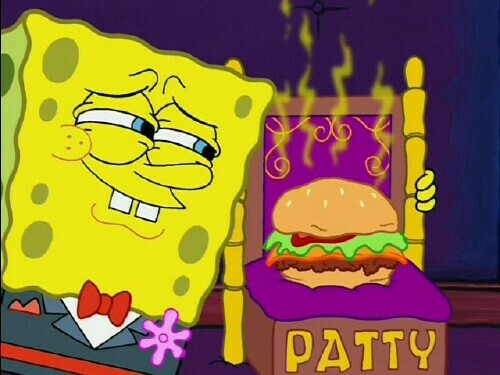 To Love a Patty – SpongeBob falls in love with one of his Krabbypatties. But how long can their love last, when Patty starts to become a little ripe? Chocolate with Nuts – SpongeBob and Patrick are selling chocolate bars door to door in attempt to make it rich. But the twosome soon learns it ain't easy try to make the big bucks. Christmas Who? – it's the first Christmas ever at Bikini Bottom and SpongeBob is doing his part to get everyone into the spirit. But when the main event, Santa Clause, doesn't make an appearance, you'll never guess who finds the spirit and takes up the reins. 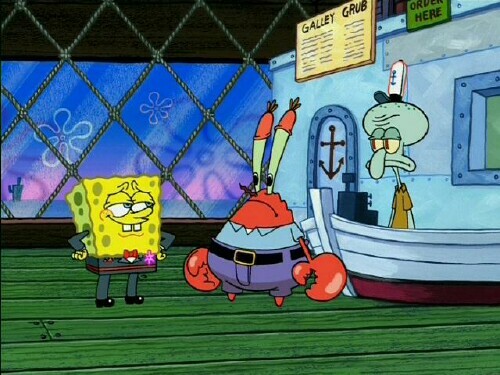 Squeaky Boots – Rather than pay SpongeBob his salary, Mr. Krab tricks Bob into giving it up for a pair of boots that he originally gave to his daughter for her birthday (it's not what she wanted). But now Krabs is suddenly feeling guilty about the trade off. It's the Tell-Tale Heart revisited! Each disc comes with a couple of pretty nifty features, which together really completes the package, such as the karaoke version of "To Love a Patty", storyboards, music videos and trailers all contained in a neat yellow, smiling package. And after sifting through all 26 episodes (yes I watched them all) I'm ready to set sail towards the TOV Breakdown! 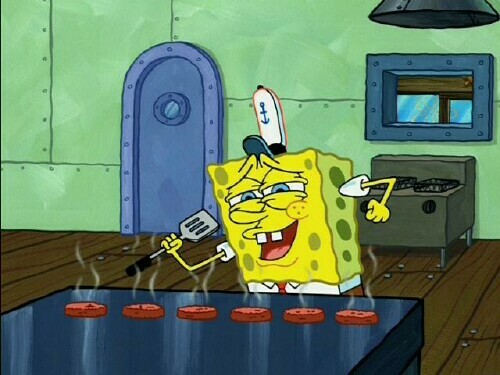 I've officially become of a fan of SpongeBob. Thanks to this holiday set and the previous set I reviewed – SpongeBob's Runaway Roadtrip, me and the sponge are tight like THAT, son! Episodes contained on each disc perfectly captures the spirit of the holidays that's featured. Plus the fact that within this box set you get so many episodes means fans and newcomers to the series will have hours of fun. If I had to pick a personal favorite, I'd go with the Halloween set, not only because of the "Idiot Box" episode (which had me rolling), but also this set contained the most episodes and was teh most fun. So each disc contains so many episodes you can watch straight away, except for the "Christmas" disc. You get four episodes at the start and the remaining episodes are considered "bonus" that you have to select, which kinda breaks the flow following the previous discs. 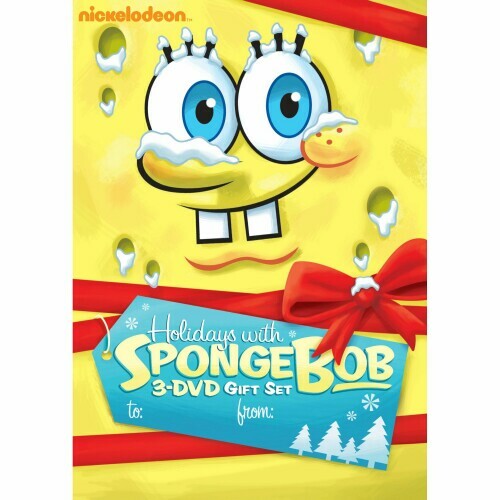 This Christmas how's about spreadin some of that holiday cheer and give the gift of laughter by giving the ones you love "Holiday with SpongeBob 3-DVD Gift Set", which will be available on Nov. 15th for the price of 29.99. And if you ask me, that's not so bad considering all the fun you'll have. And out of TOV 5 stars, I give this gift set a 4 and it's been Valkor Viewed TOV Approved!